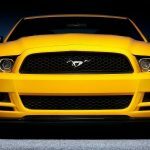 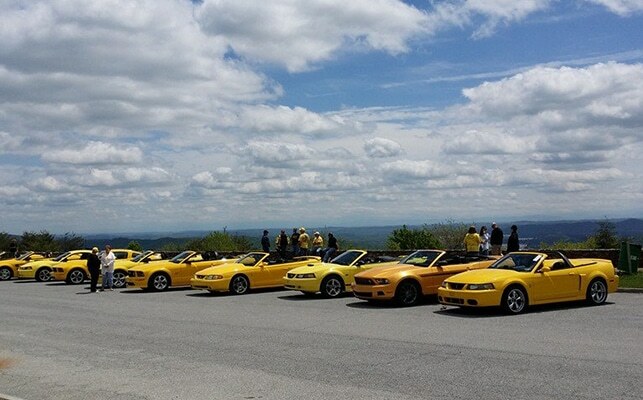 If you love the Smoky Mountains in early summer and bright beautiful colors then make your way to Pigeon Forge Tennessee for this first May weekend and take in the Annual Yellow Mustang Registry. 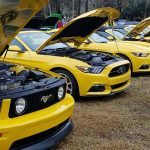 This annual event located at The Christmas Place Inn on the parkway in Pigeon Forge is a celebration of Fords “pony” car. 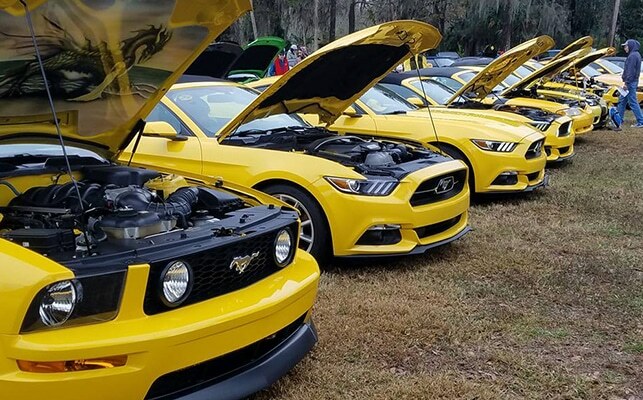 View over 70 mustangs dating back to the 60’s to current models all the while taking a stroll down memory lane. 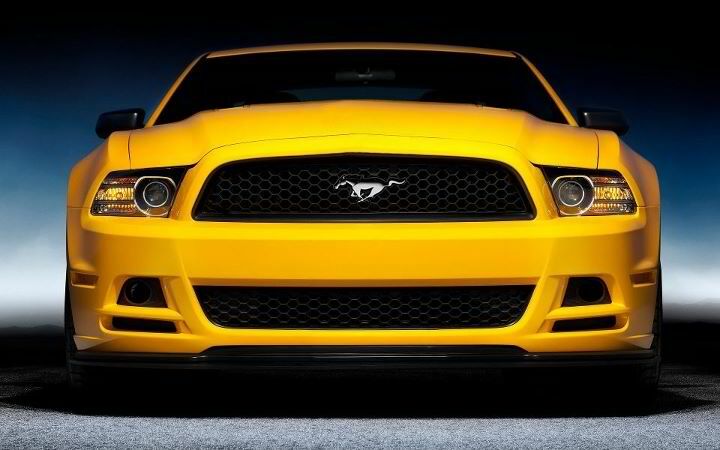 Enjoy meeting new friends and getting reacquainted with old friends.